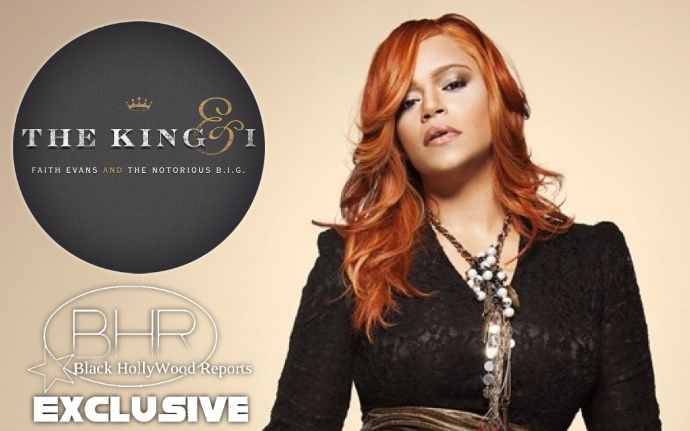 Faith Evans Releases 2 New Songs From Her Upcoming Album "The King And I"
BHR Hollywood Reports........Back in March, 2016, Faith Evans confirmed to fans that she was working on a duet album with The Notorious B.I.G. called King And I. She had first mentioned this project two years before that in 2014. Now, two songs from the upcoming album have hit the net. 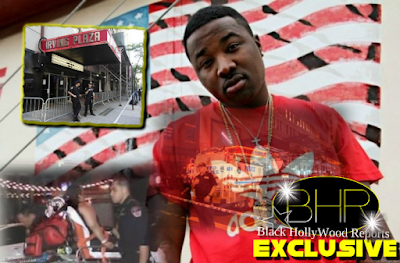 The first, “NYC” finds Faith handling hook duty as a rare verse from Biggie (“Mumbling and Whispering”) is blended over the new track, which also features s new verse from rapper Jadakiss. 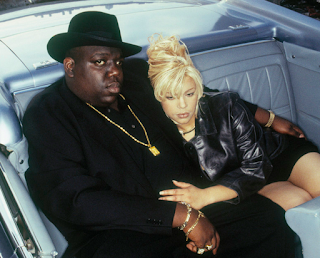 “Today, if he was alive, I know, ultimately, we would’ve done something like this,” Evans told the Dame Dash Radio Show last year. “But the way the stuff has come together, and the way I’m using his vocals, it’s giving the stuff new life, it’s totally different. There has not been a release date set for The King & I yet. But, check out “NYC” and “When We Party” below. What do you think?